Mir | Mir Nauman Tahir. Development, Configurations, Tutorials and bla bla bla …. 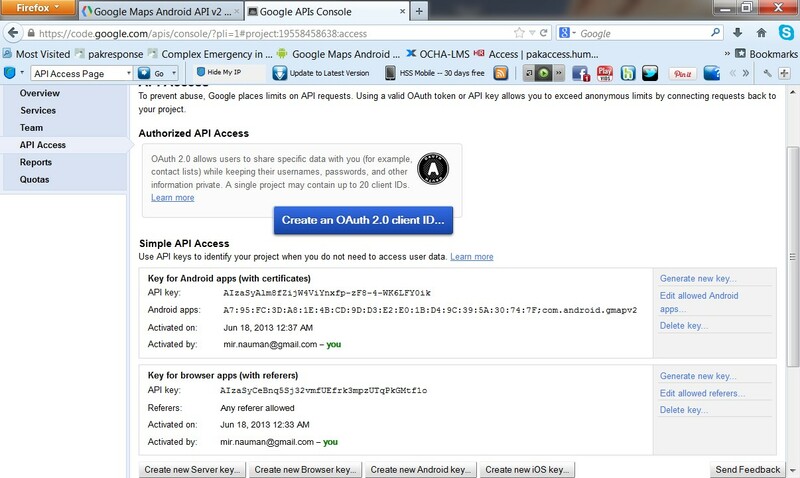 This is in continuation to the first two articles of Android Google Maps Api Ver 2.0. The objective of this article is to test our Google Maps Api Ver 2.0 Application that we have developed so far in the first two parts of this series of articles on a Physical Device. We need a physical Android device. 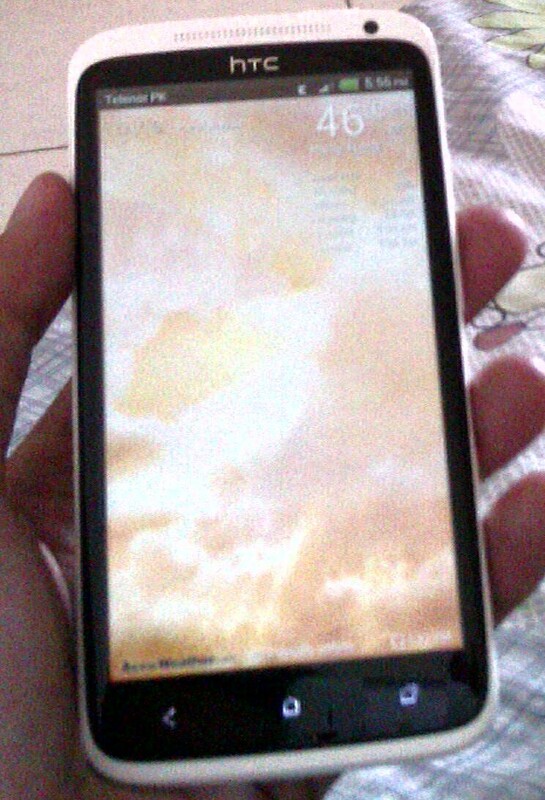 The one that I have is HTC One X. 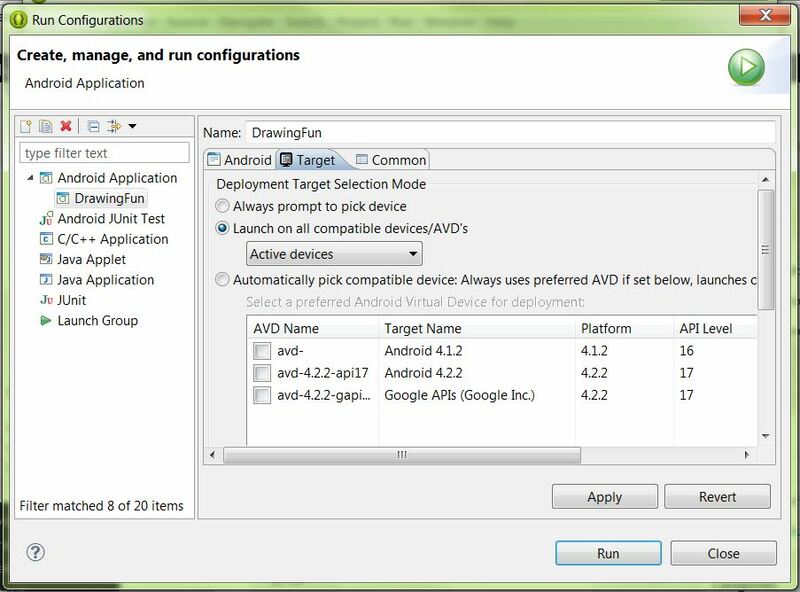 Before we start to install the drivers we need to identify which drivers are we going to install.If we have an Android Developer Phone (ADP) like Nexus we will use the Google USB Drivers. The latest Google USB Drivers can be downloaded using the following link. http://developer.android.com/sdk/win-usb.html and help on how to install it . Only the Galaxy Nexus drivers are provided by Samsung and not Google. We can get the drivers for Galaxy Nexus from the following link. http://www.samsung.com/us/support/downloads/verizon-wireless/SCH-I515MSAVZW . If we have a device other then the above mentioned, we will use OEM Drivers. 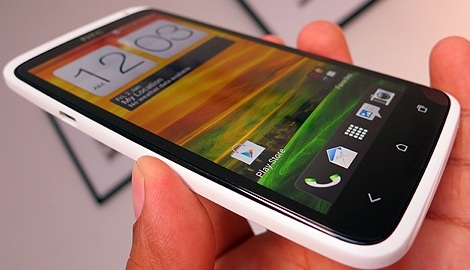 I own an HTC ONE X so in this article we will go the the OEM Drivers. Now that we have identified which device do we have and which drivers we will install. In my case I ll install the OEM drivers for HTC ONE X. The link shows a list of devices and their links from where their USB drivers can be downloaded. http://developer.android.com/tools/extras/oem-usb.html . So we will go to the HTC page and will click on support to get the drivers. HTC Sync Manager will do the job. When the appropriate drivers are installed on the computer than we will move to the next phase. 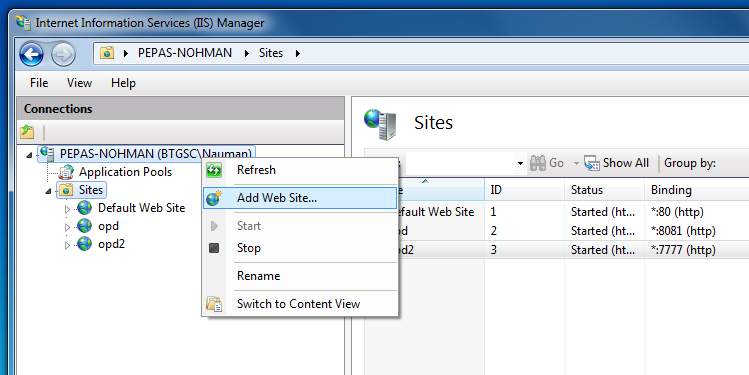 Run Eclipse, open the DDMS tab. If our emulator is running we will only see the emulator in DDMS. We wont see Physical Device in DDMS. 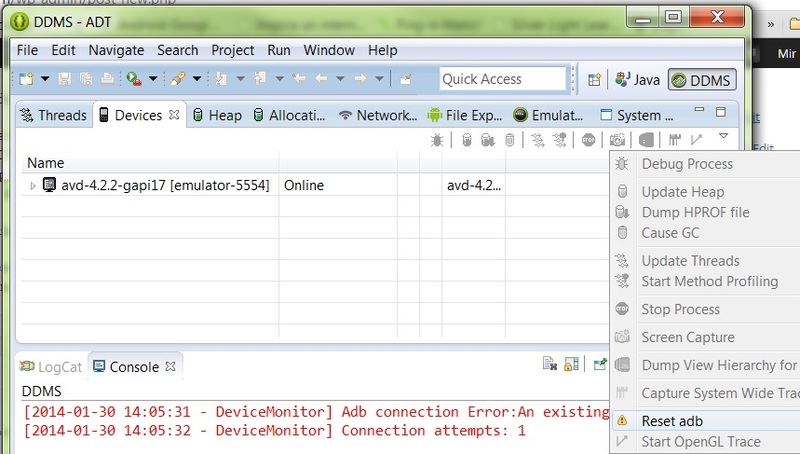 Enable the USB debugging from the device. Then in DDMS select the Devices Tab and click on the right most arrow to get the drop down menu , click on Rest adb. When we Reset the adb, the DDMS will show our Physical Device in the Devices Tab. If not make sure that the device is properly connect to the computer with the USB connecting cable. This is what you will see when everything goes fine. DDMS showing our Physical Device in the Devices Tab. Deploying our application on the Physical device. Close all the Emulators, Make sure the Device is connected properly with the computer. In DDMS check in the Devices Tab if its still showing our Physical Device, if it is than its ok, if not then Reset adb as explained earlier. After having the Physical Device in the DDMS go to Run Configuration Screen from where we normally select the AVD or emulator to Run our application. The image below shows the screen. 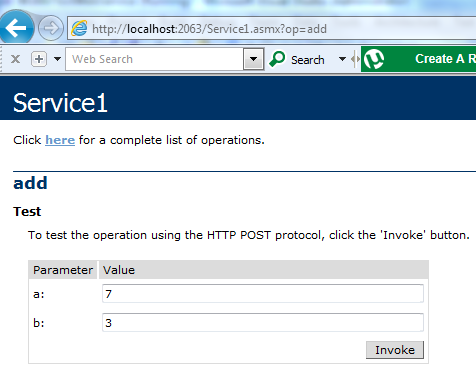 Deploying our Applicaiton on device. Select the 3rd option, “Active devices” Then Click Apply and Run. 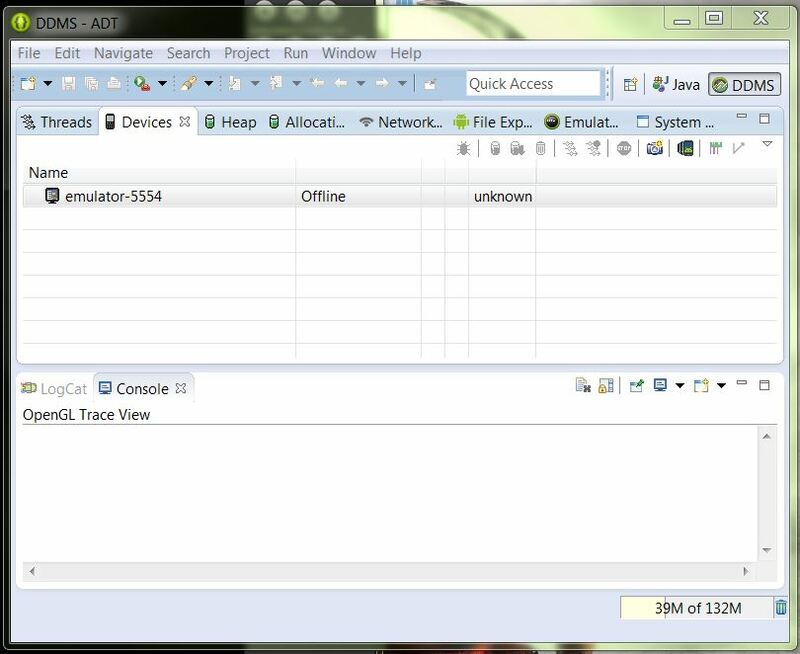 If the device is properly connected, and it appears in the DDMS, the system will automatically search for active devices. In our case HTC One X is the active device. The application will be directly deployed on our Device. 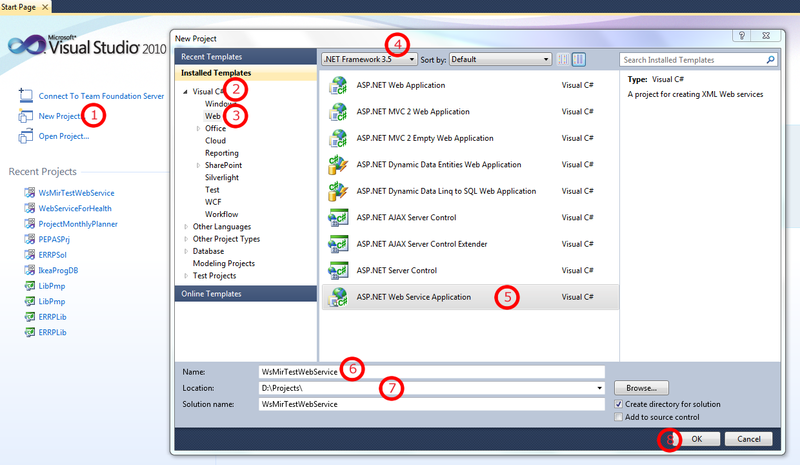 When we make some changes to the code, we can deploy the application directly to the device exactly the same way again, but its better to un install the last deployed application and then deploy a fresh copy of our application again on the device from Eclipse. Note:- This article is not specific for deploying just Google maps applications on Physical Devices. 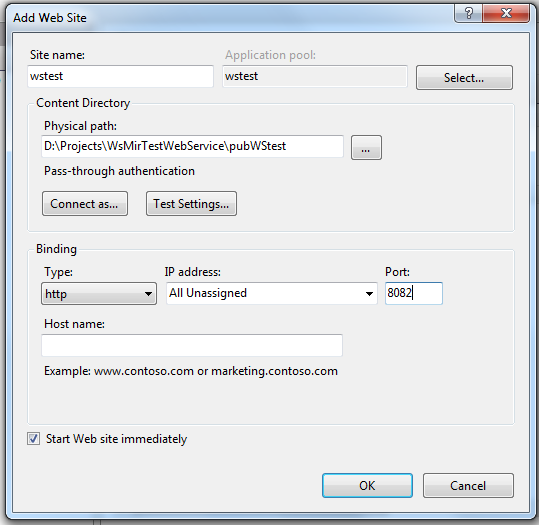 Any application can be deployed on Physical Device using the steps in this article. Secondly , earlier it was not possible to run Android Google Maps APi ver 2.0 on AVD or emulator so we had to test the application on Physical Device. 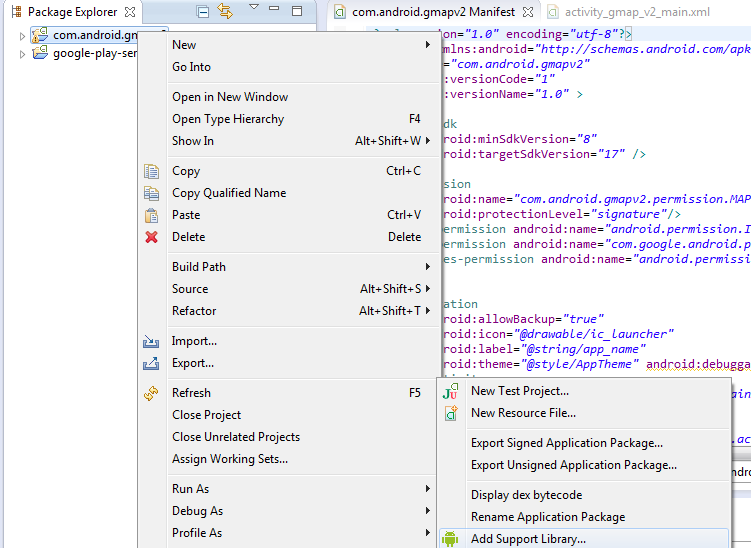 But now its not necessary , now we can test our Android Google Maps API Ver 2.0 applications on emulators or AVDs. Update 1.0 of this article at the bottom of the page. There was some stuff that my readers were eagerly waiting for. 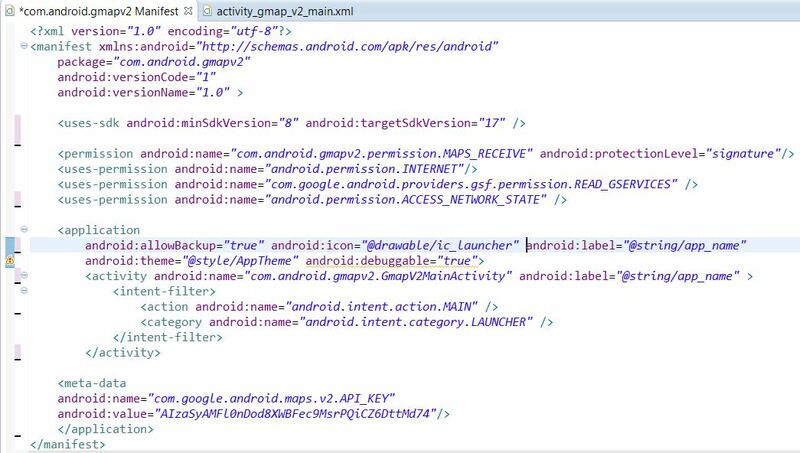 With the launch of Android Google Maps API Ver 2.0 everything that was in progress with API Ver 1.0 was a mess. The switching had given a hard time to alot of developers as the way even the sample app is successfully executed is way too complicated. 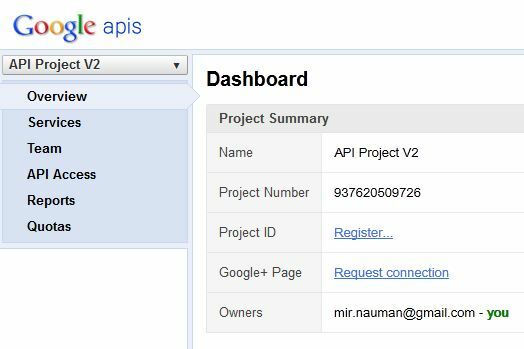 I received tons of emails and requests for support specially for getting the Google Maps API Ver 2.0 key and the part where everything seems fine but map is not displayed. A couple of days back i started working on Google Maps API Ver 2.0. I solved the above two issues and alot more but didn’t posted anything because i was in the middle of successfully executing and displaying the Map. The aim was that I’ll start writing once am done with at lease one successful running application and today i have that running app. During this series of articles i ll take my readers from basic setup and configuration to a successful run of their first Android Google Maps API Ver 2.0 Application. 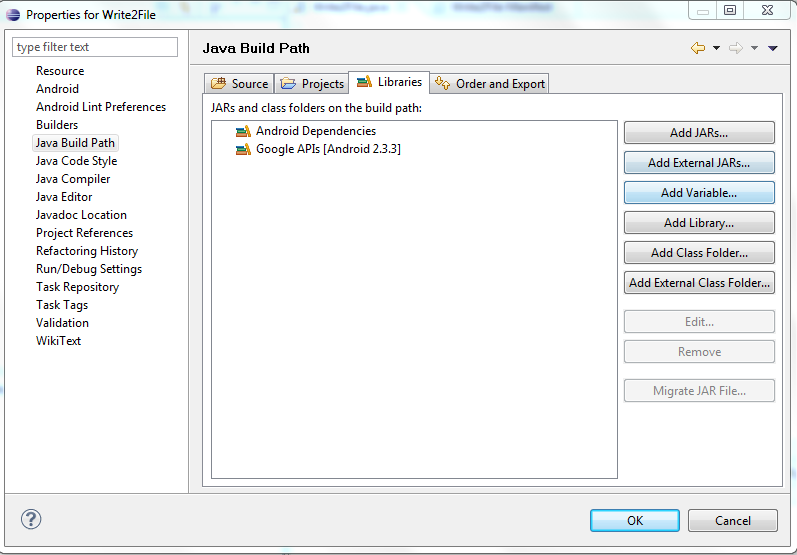 I believe that we have Eclipse installed, JRE installed and in place as without JRE Eclipse won’t work and Android SDK downloaded and installed, if not Google has made it easy for us with a single download. 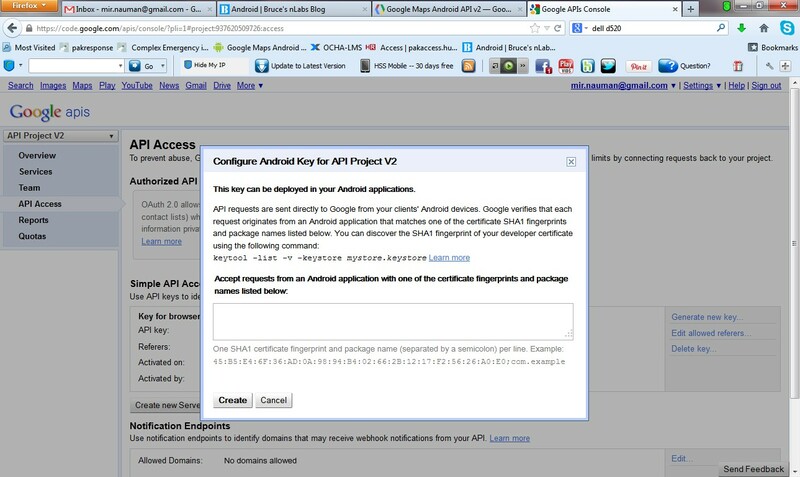 Download the ADT Bundle for the following link http://developer.android.com/sdk/index.html . 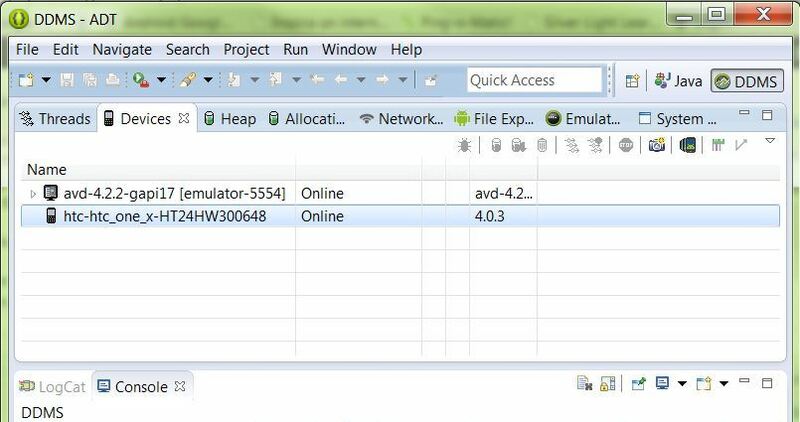 The ADT (Android Developer Tools) Includes Eclipse with ADT PlugIn, Android SDK Tools, Android Platform Tools and the latest Android Image for the emulator. You might need to download the JRE and install it to run the IDE. We need the following to get rolling. 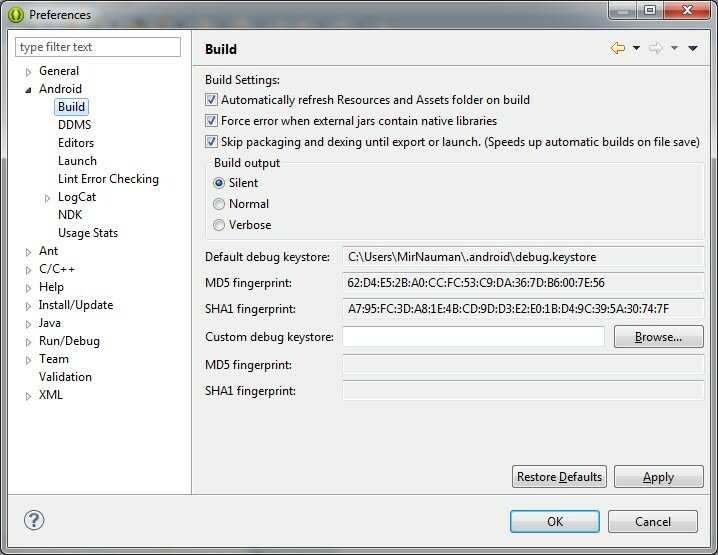 To get the Google Play Services Launch the SDK Manager from within Eclipse. 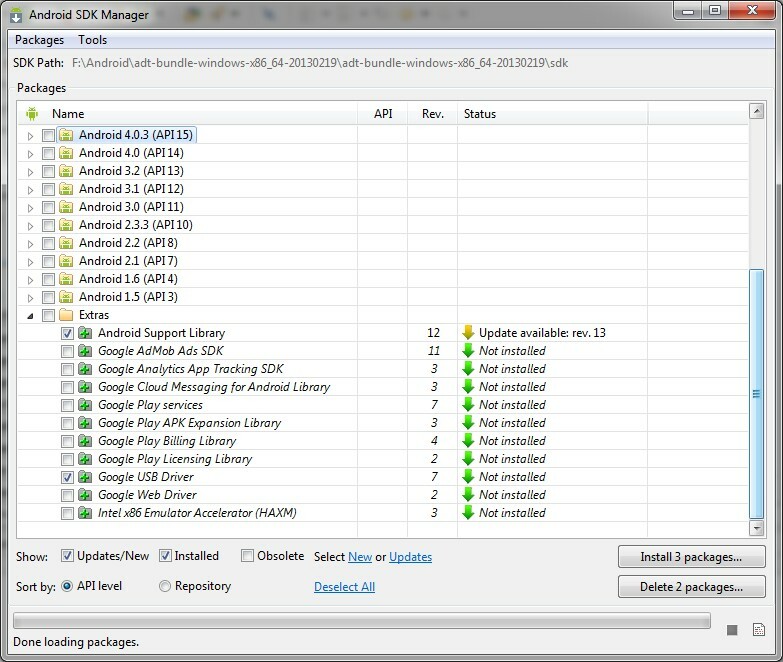 Click Windows>Android SDK Manager. 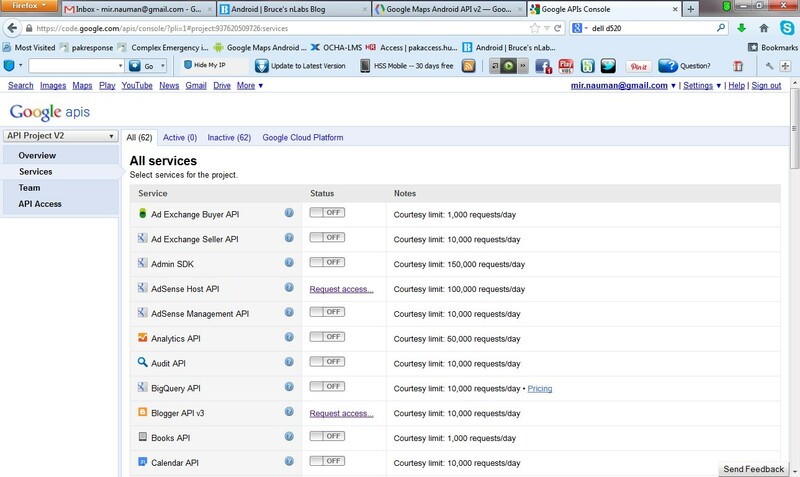 Scroll down the list and mark Google Play Services. 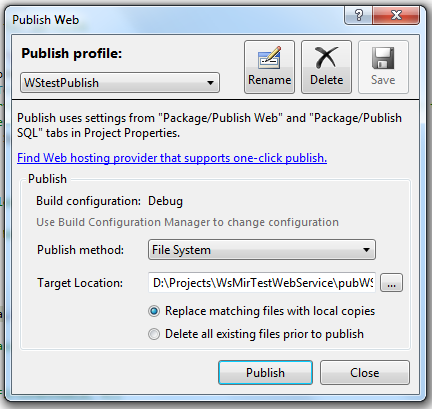 Click the “Install Packages” button and wait till the installation is completed. When the Installation is done, we will add to our project. 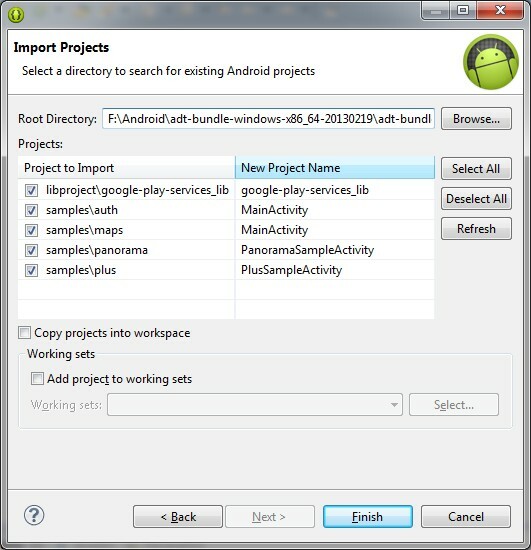 The easiest way is Right Click on the project and click on Import>Android>Existing Android Code Into Workspace . Browse to the location of the library project. We have to take care when doing this. 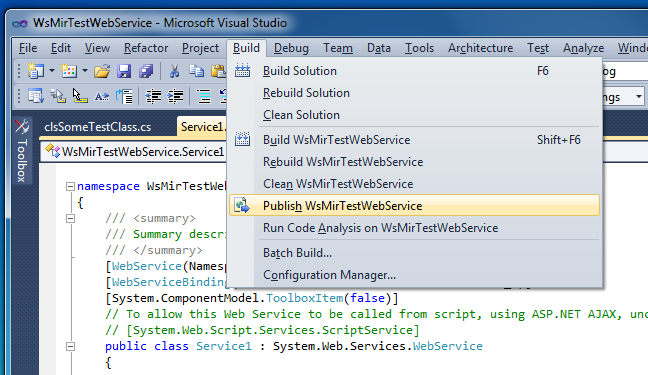 we have to go to the google-play-services_lib inside libproject that is inside the google-play-services folder. When the import is done successful. Now we have to add a reference to our project. Right click on our project and click on Properties. From the list click on Android. 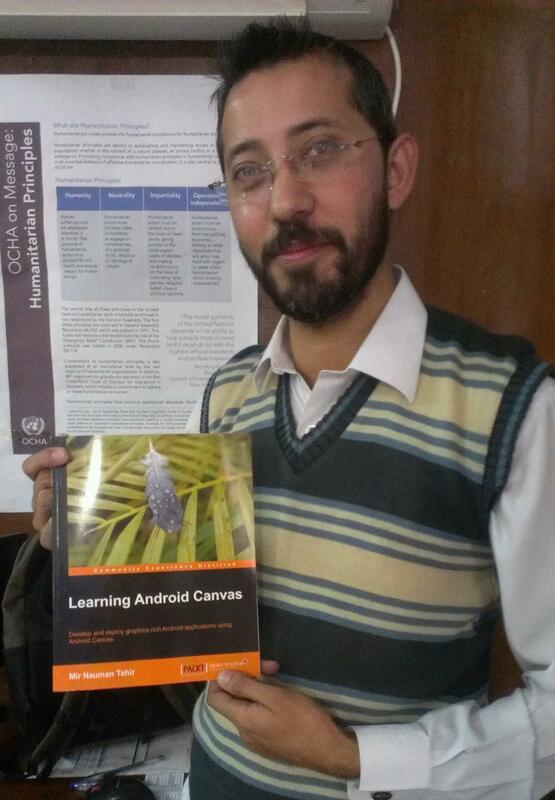 Click Add, browse to the google-play-service_lib. 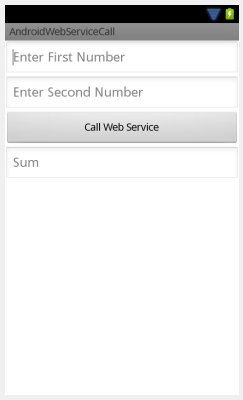 Now that we are done with Google Play Services, we will come to Google Support Library. 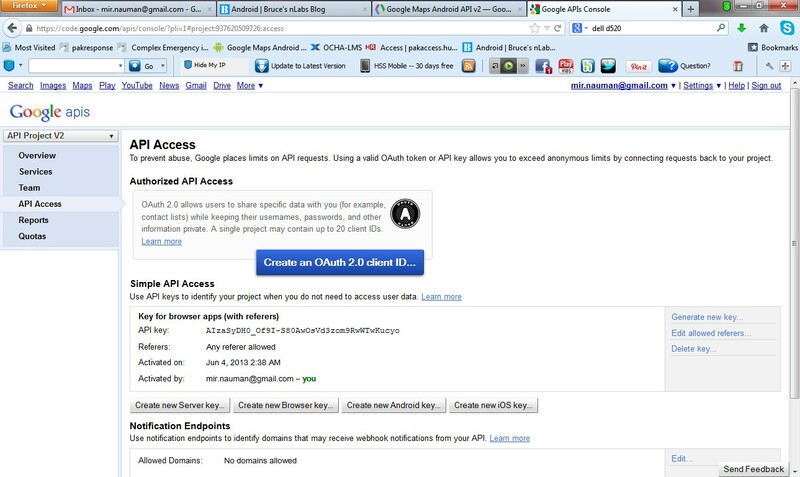 To add the Google Support Library , right click on the project and click on Android tools. Than click on Add Support Library. 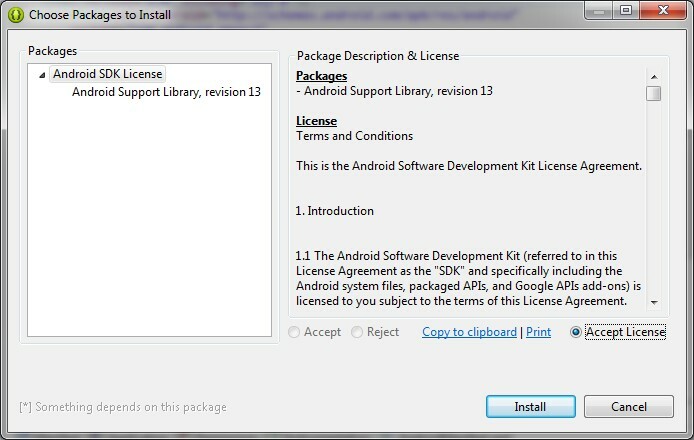 Accept the license agreement and install the support library. Save your project and we are done with part 1st of this tutorial. 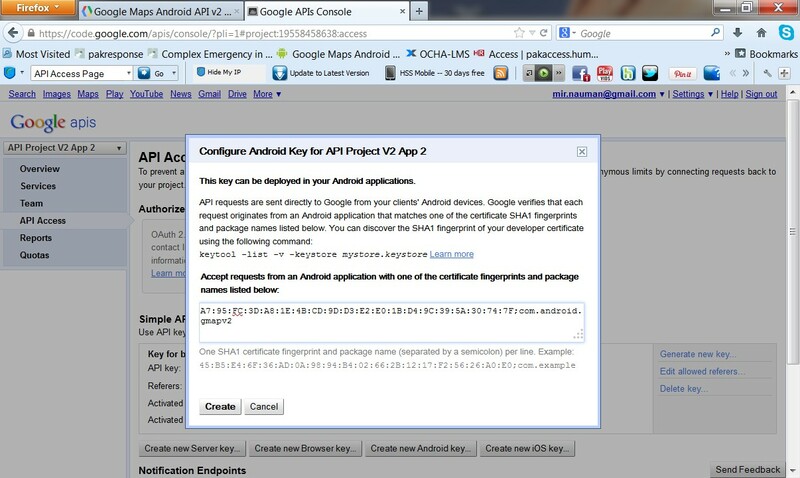 In Part 2 we will learn step by step how we will get Google Maps API Ver 2.0 Key. Getting the API key is the most tricky part. Update 1.0 (30th JAN 2014):- Before it was not possible to test an Android Google Maps Api Ver 2.0 on Emulator but now its possible. I ll post both the articles soon . Testing the App on physical device and Testing the App on emulator. One of readers asked me to write about getting the names of the location that I touch on the map if it is possible to get names from coordinates. That query triggered me to write this article. The answer is yes we can get location names if we have coordinates, the process is called Geocoding. We will use the Geocoder Class. This class is used for Geocoding and Reverse Geocoding. Now in Reverse Geocoding things can be a lil tricky coz the returned latitude, longitude values depend on the string address details that a user has provided. It may be just a city name, a city name with a street name or a city name with street name and name of a building or specific location. 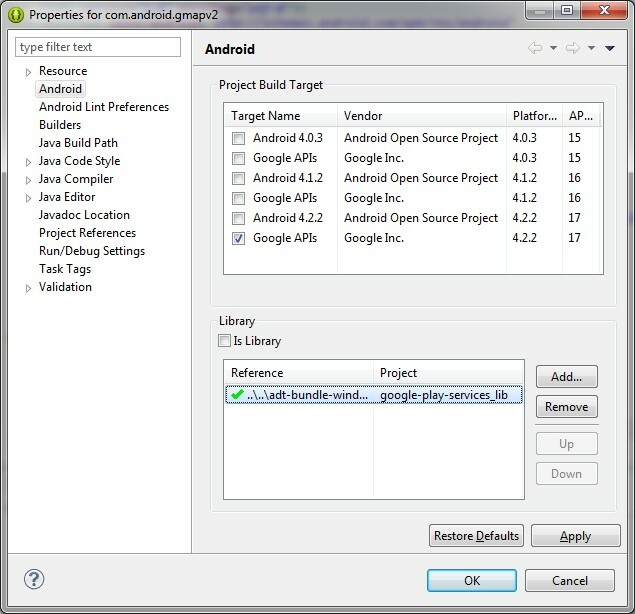 The Geocoder class requires a backend service that is not included in the core android framework. The Geocoder query methods will return an empty list if there no backend service in the platform. The major public methods of this class are getFromLocation() and getFromLocationName(). The earlier one will transform lat,long values to string location names and the later one will get the coordinates from string location names. both the methods will return an array of address i.e, List< Addresses >. The first Toast will show only the latitude and longitude in number for the location that is touched. Then we created an object of the Geocoder class. Than we called the getFromLocation method, provided it with the latitude and longitude values and the number of search results that will be returned. After this we concatenate each value in the Addresses array list to get a single string with the complete location address. The last part displays a Toast that will show the string location name. Same is the case with Reverse Geocoding, if we have the string location name we can get the coordinates to that location by using Reverse Geocoding. The sample code for Reverse Geocoding is attached below.